The reboot of the Canadian series Street Legal has been cancelled after its first season’s six episodes. 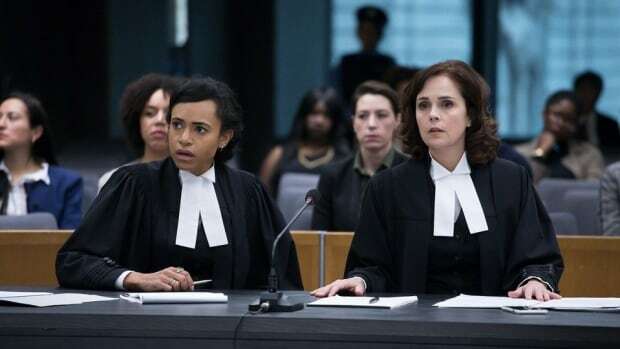 “We are proud of Street Legal, which had a strong creative and producing team and cast led by the talented Cynthia Dale,” Sally Catto, general manager of CBC programming, said in a statement Saturday. The original series, which ran between 1987 and 1994, was hugely popular and at the time, was the longest-running scripted drama in the history of Canadian television. There were high hopes the new version, which starred many of the original cast members, would enjoy similar success.